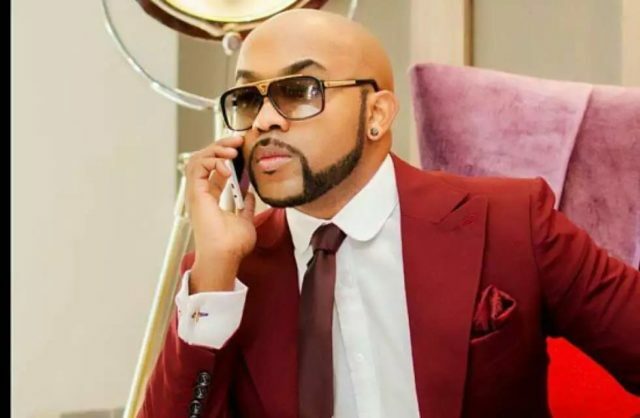 Despite the odds stacked against him, singer, Banky W (Olubankole Wellington) is determined to bring his political dreams to fruition and has kicked off his political campaign. Earlier in the week, he was on the campaign trail going from door to door and selling his vision to Lagosians living in Etin Osa LGA of Lagos. “Some still insist that it’s impossible and that we are wasting our time but history is only made by those crazy enough to think that they can do the impossible. “On Saturday, alongside the most amazing volunteers ever, I again went from door-to-door in the community, sharing the vision we have and the feedback was incredible! They are ready and so are we. It will be difficult but we can do this if we do it together. Recently, when he declared his intention to run, there had been a stir on social media. While some fans had egged him on by giving him a thumbs up, others had discouraged him, advising him to stick to his music career.